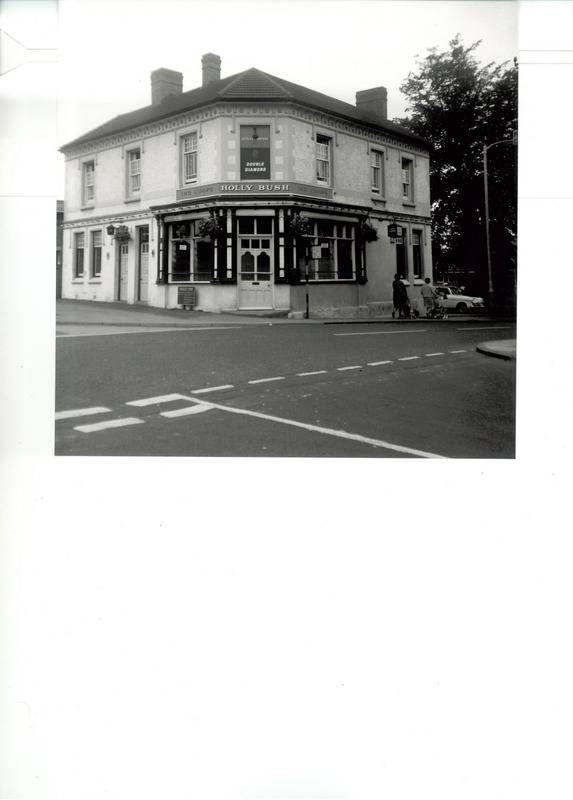 This entry was posted in beer, brewing, Bridge tavern, Buildings, carpenter's arms, George Hotel, Inns, Leomansley, Lichfield, market st, orchard, pub, pubs, Samuel Johnson, staffordshire, Tamworth St, Walsall Rd and tagged Angel Inn, Cherry Wakes, coaching inns, Earl of Lichfield, Frog Lane, history, inns, landlord, landlords, Lichfield, Market Street, Panache, poetry, public house, pubs, Robin Hood, Samuel Johnson, Samuels, Shilcock, The Barn, Three Tuns, Walsall Rd by Kate. Bookmark the permalink. You say the Angel Inn in Market Street re-opened last Thursday. Now the question is…How old is the photo? 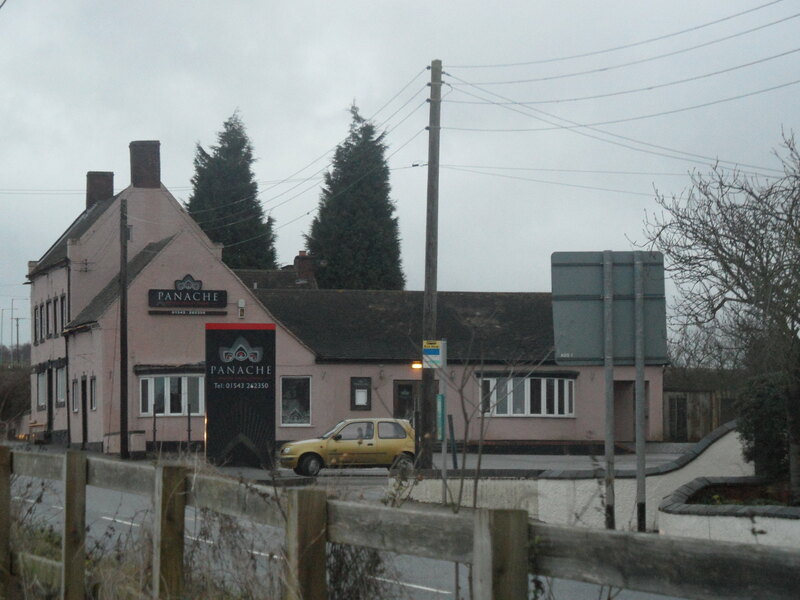 It is not listed as one of the existing pubs on the Joules site. 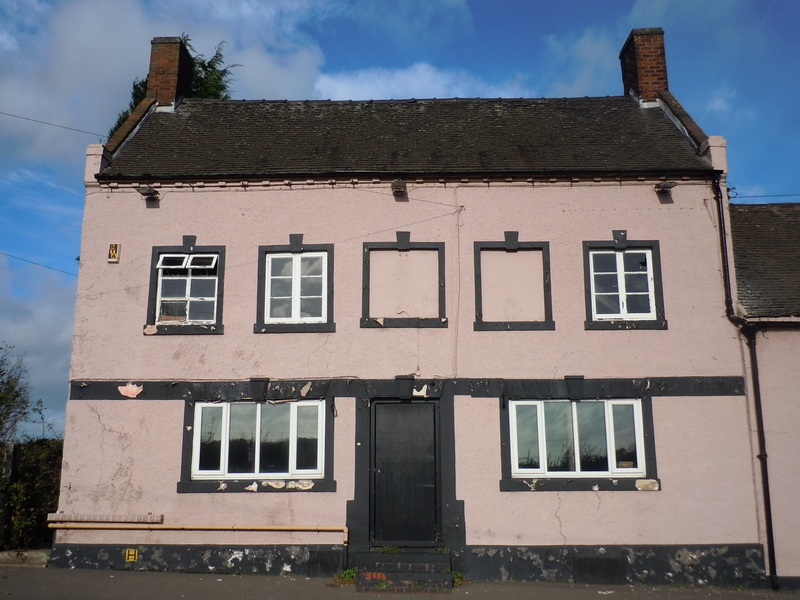 I took the photo of the Angel Inn a couple of weeks ago. 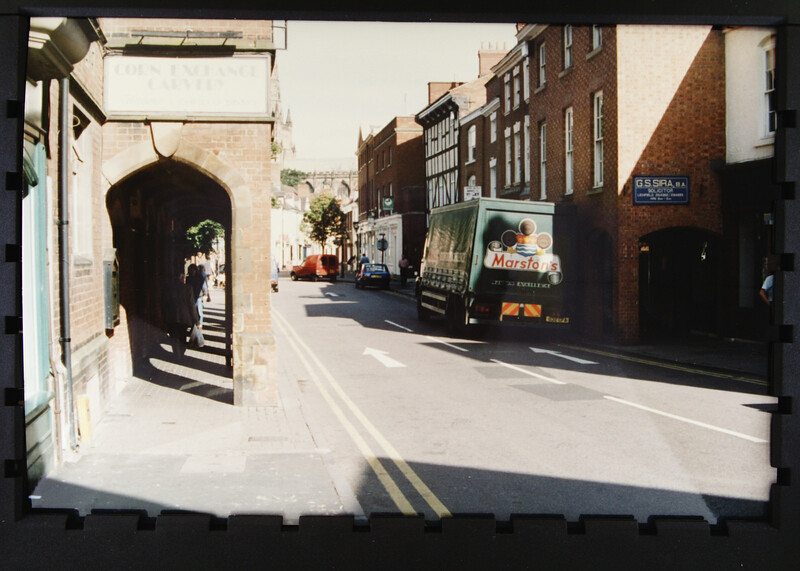 According to John Shaw the name had been changed from The Angel to Samuels in 1978. 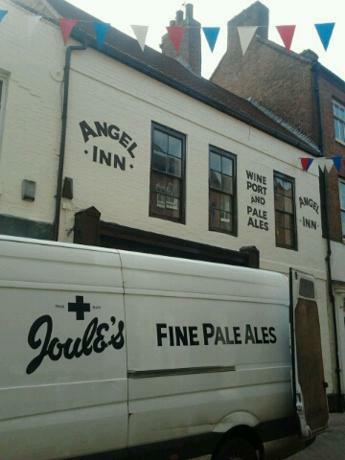 It was a Banks’s pub when it was Sammies but I’m not sure which brewery owned it during its previous incarnation as The Angel. Well its good to see an old traditional brewery making a comeback. Having said that I was in Stone in 1974 and was not too keen on the brew, being used to Ansells and M&B! Been into the Angel tonight – it’s lovely but I haven’t tasted the beer yet…will let you know. Cheers! Crickey The Angel has been Samuals for years!!! 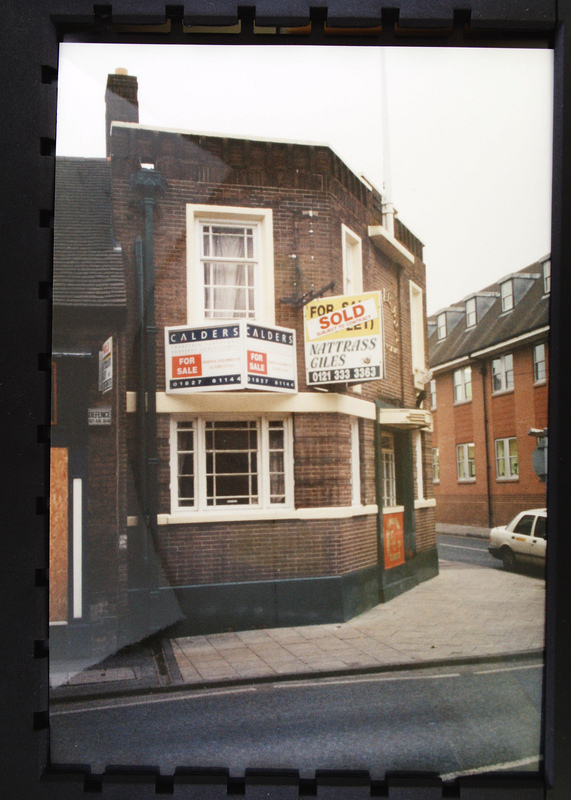 The Robin Hood became one of those fun pubs back in the 80’s..Green Frog or something like that….and I must admit my younger days were spent trying out various establishments………must get Dads book out again or re publish it with amendments! Hi David – I’ve just got back from the Angel. You wouldn’t recognise it inside! They’ve done a great job refurbing it, looks great. You might be interested to know that the Shoulder of Mutton up near the London Rd has recently reopened with a new name too. Now known as the Owl. Copies of your Dad’s book are hard to come by these days (I’m holding on to my copy!). I saw one for sale for £25 the other day. You should definitely re-publish it with some updates, people would be delighted! Yes I think the republishing project will be my new year project (talked myself in to that)…£25!!! Dad would have liked the fact his book was rare. I think the last ones were passed to St Giles Hospice (where he passed away) so the odd copy might be in the shop in town or at the hospice! ?